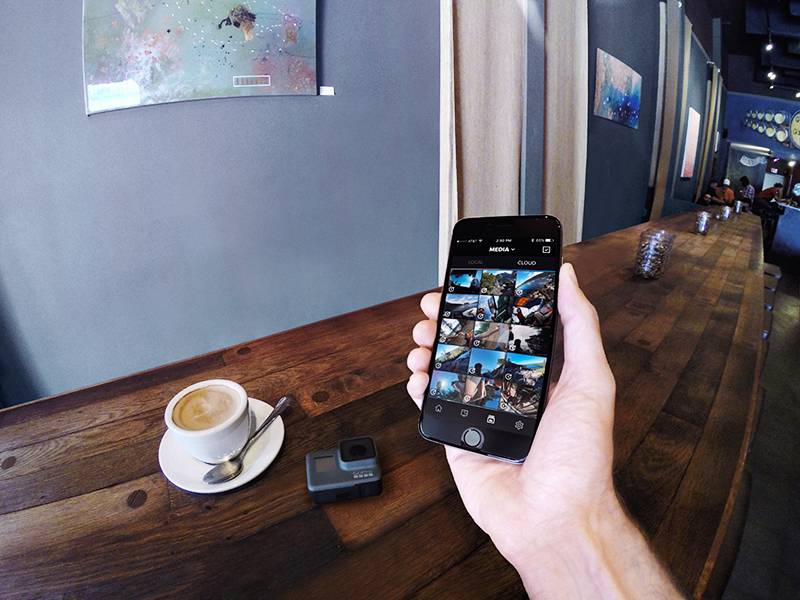 Today, we’re excited to announce that The GoPro Channel is coming to Comcast’s long-awaited video streaming platform, Watchable. 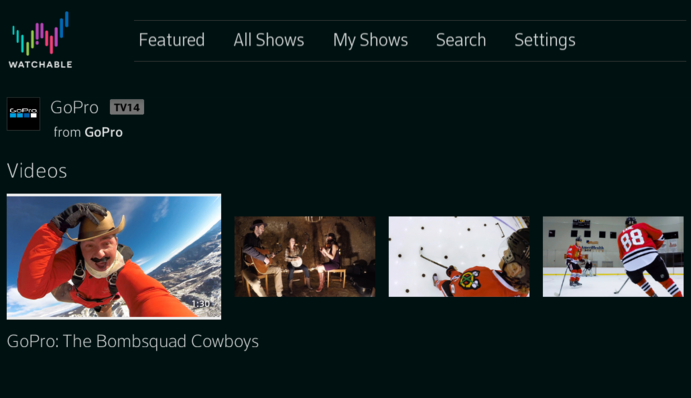 What’s cool about it is you don’t need to be a Comcast subscriber to get a piece of the action: Watchable content is available on all screens, mobile, desktop…and your TV. 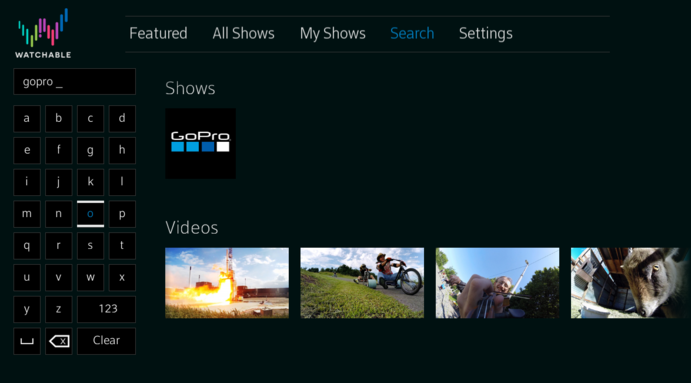 The GoPro channel on Watchable will feature hundreds of curated library videos, plus current content that will be refreshed regularly for Watchable users to consume. 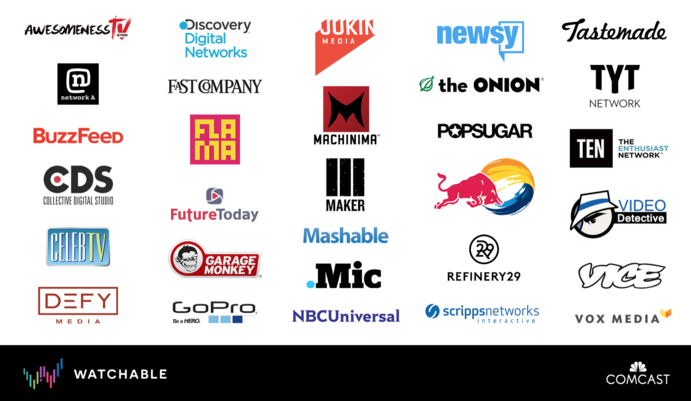 The Watchable website and mobile apps will complement a curated collection of videos that will be made available to Comcast’s video customers who have its X1 Internet-connected set top box. 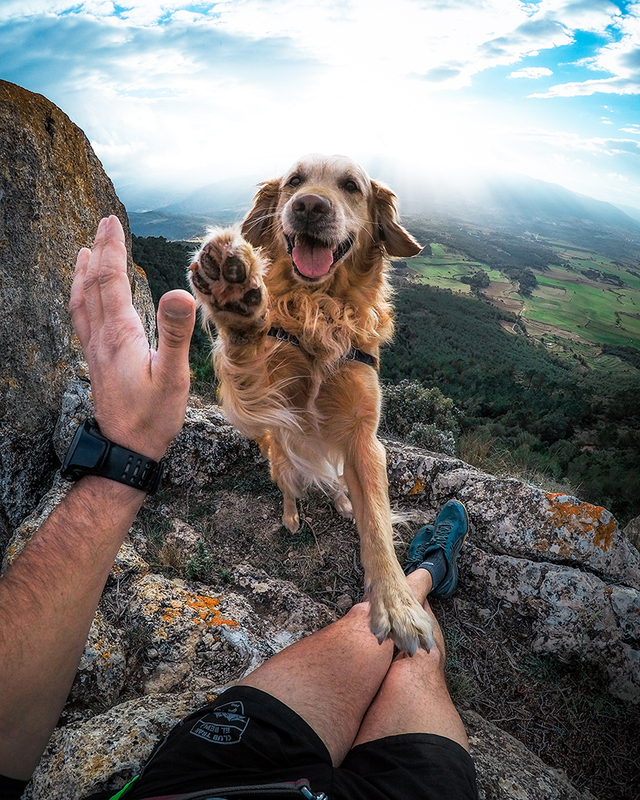 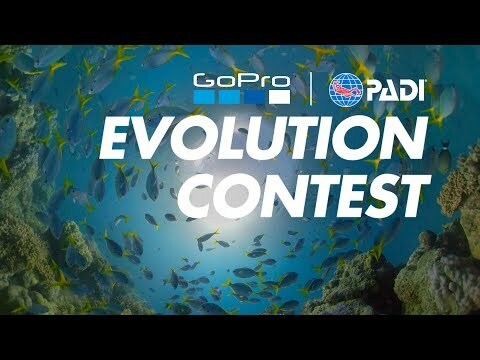 In addition to high-def GoPro content, Watchable curates a selection of awesome videos from the likes of Buzzfeed, CelebTV, Discovery Digital Networks, Fast Company, Machinima, Maker Studios, Mashable, NBCUniversal, The Onion, POPSUGAR, Red Bull, Refinery29, Vice, Vox, and others, in an easy-to-use experience.